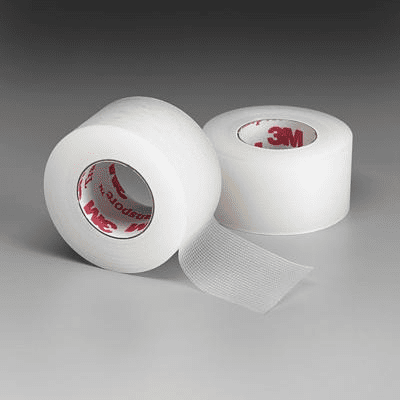 Medical, First Aid, Athletic TapeMedical, First Aid, Athletic Tape, Ensure that gauze pads and sponges and other wound dressings and medical devices stay in place with the right type of medical tape. Ensure that gauze pads and sponges and other wound dressings and medical devices stay in place with the right type of medical tape. Whether for medical facility use or home use, there are medical tapes available in the right quantities, widths and adhesion levels needed to help aid in the healing process. Be sure to consider all of our wound care products to make sure you have the right supplies for your facility or home. Make sure you choose the medical taping supplies that will be correct for your patient or patients. Consider the tape widths, which can range from one to six inches or more, as well as whether or not the tape will need to be cut or is perforated for easy tearing. 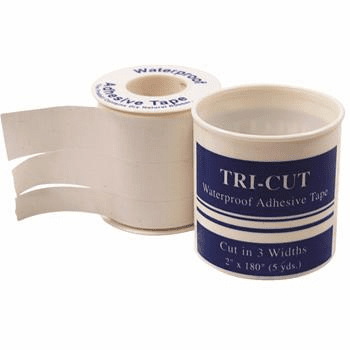 Will your patient be bathing and require a waterproof tape to better protect the wound? Will the tape stretch easily over curved parts of the body? 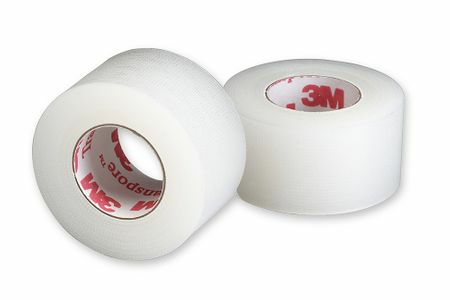 Do you need tape to dress a small wound or surgical tape to keep bulky dressings or heavier tubings in place? Some medical tapes are more suited to sensitive skin, making them ideal for pediatric or geriatric patients with fragile skin types. 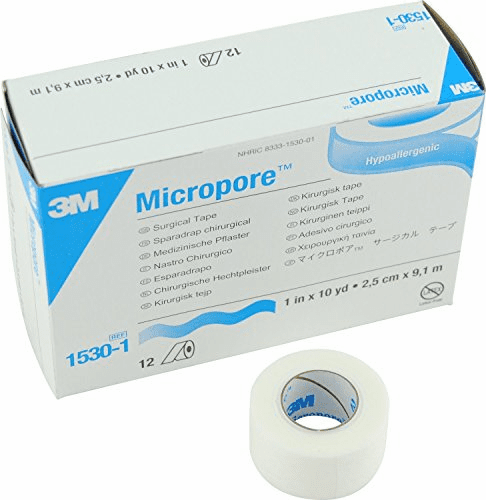 There are also tapes that are clear, excellent for dressing face wounds or dressing other wounds where it is important to see the color of the patient's skin around the wound site. Look for options that will maintain a secure hold without hurting the patient, and consider factors like whether or not he or she has a sensitivity to latex or requires a hypoallergenic alternative.